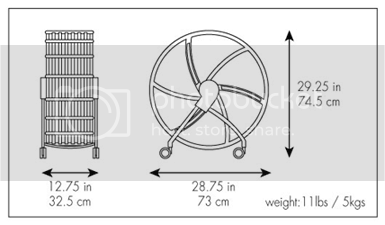 Awhile ago, Hubba and I got a shoe wheel for extra storage. Then we realized we really didn’t need so many pairs of shoes each and did a big spring clean in the house and gave our shoes to charity. 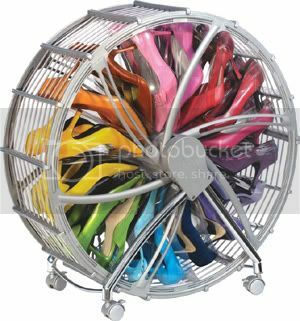 Now, we’ve got one of these shoe wheels which we really don’t need anymore but is in perfectly good condition! It’s great for people with heaps of sneakers, methinks! We got it for near $150 at Raffles City but I’m happy to let it go for $60.